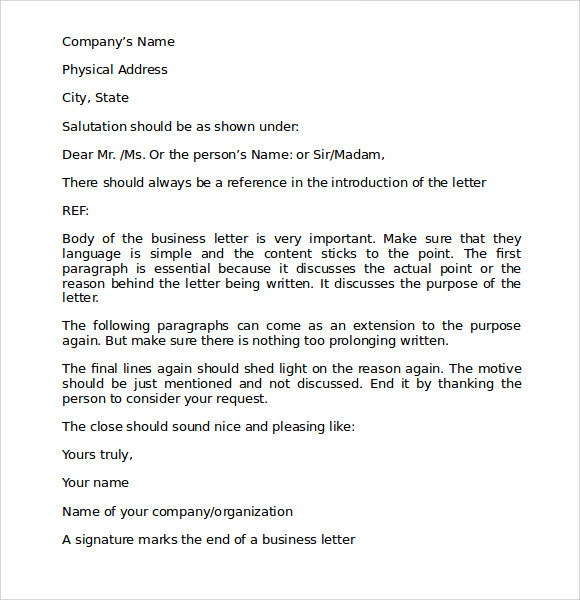 A proper business letter format shows how to write a perfect business letter. 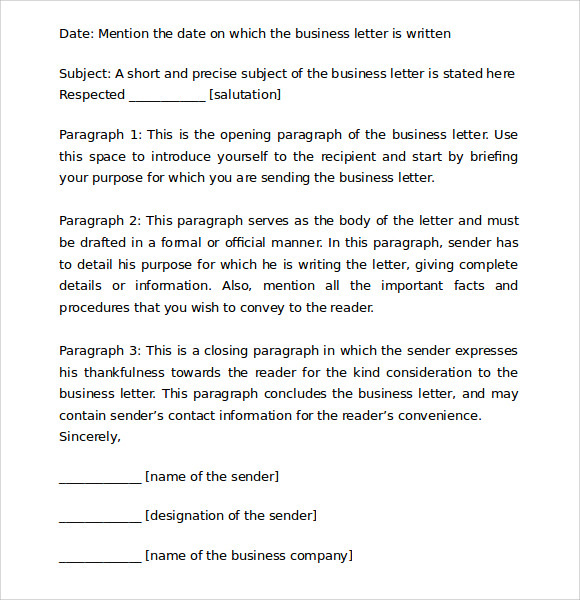 Business Letter inevitably contains Sender’s address, Date, inside address, Salutation, Body, a formal closing and list of enclosures. 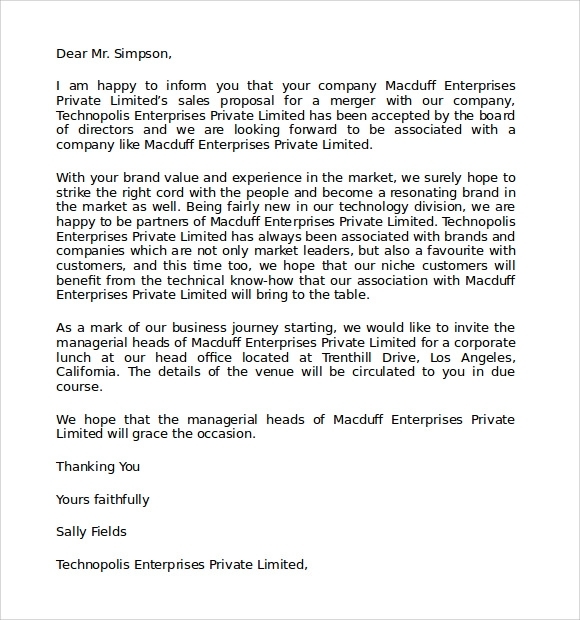 The salutation shouldn’t be erroneous. 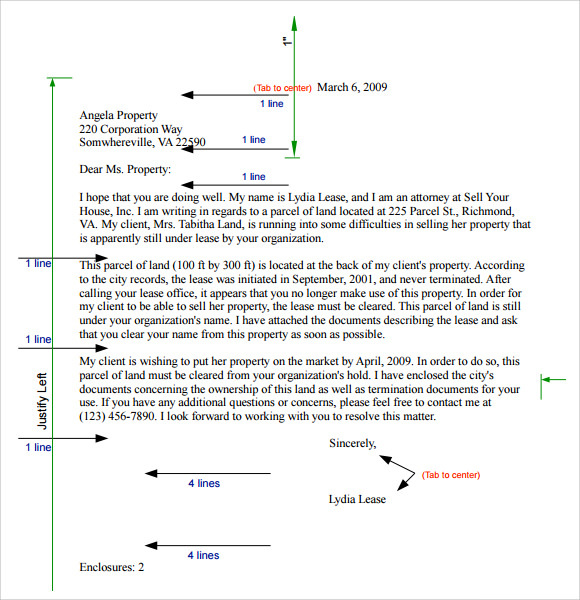 Your signature needs to be placed at the end of the body. 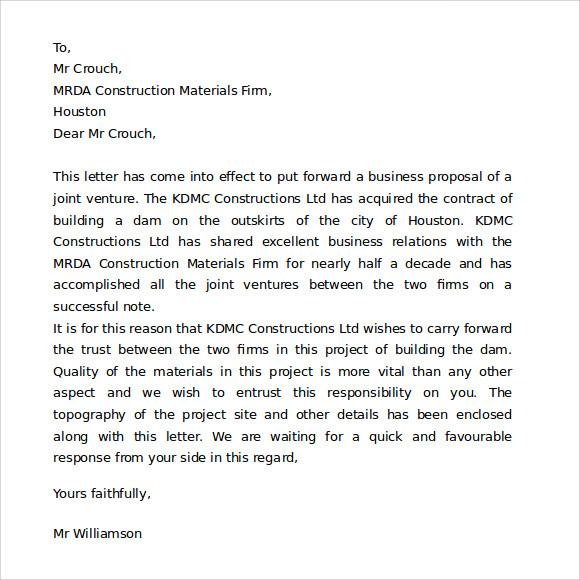 The person who typed the letter, if other than you, then his signature should also be included. 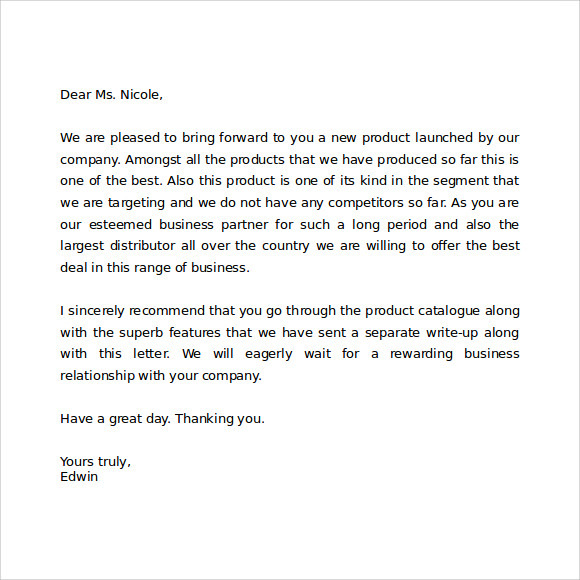 Normally, Times New Roman or Ariel font with size 12 is used in block or modified format to make a business letter. 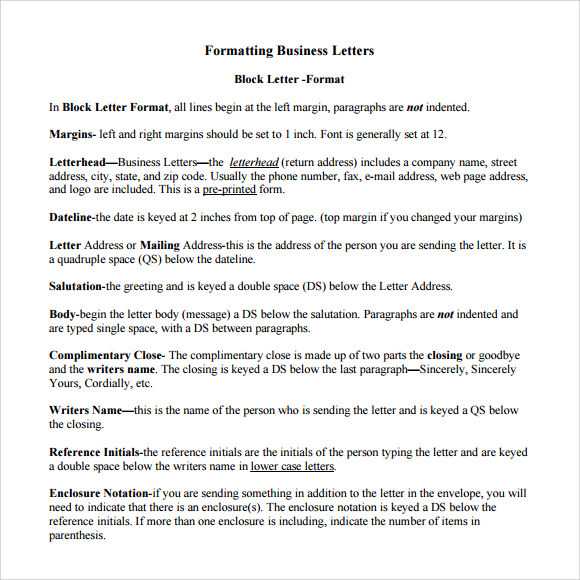 Depending upon the seriousness of the letter, other well readable formal fonts can also be used. 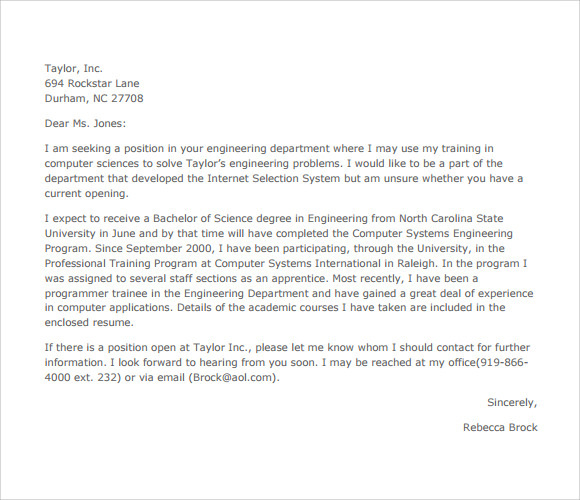 It should also be checked for any grammatical and punctuation errors.